There has been no justice for Nicole Brown Simpson and Ronald Goldman. Ever. Either the court’s verdict was incorrect, and her ex-husband OJ Simpson did murder them both; or the verdict was correct, in which case the true murderer is still out there. Some years after the trial, OJ wrote a book entitled If I Did It, in which he outlined, hypothetically (or so he claimed) how he would have committed the murders if he had. If the verdict of the court was correct, then this book is merely a shameless grab for more money and media attention in the worst possible taste; if the verdict was incorrect, then it was not just a shameless grab for more money and media attention in the worst possible taste, but also a taunt to all those who would like to believe that our system of justice truly works. 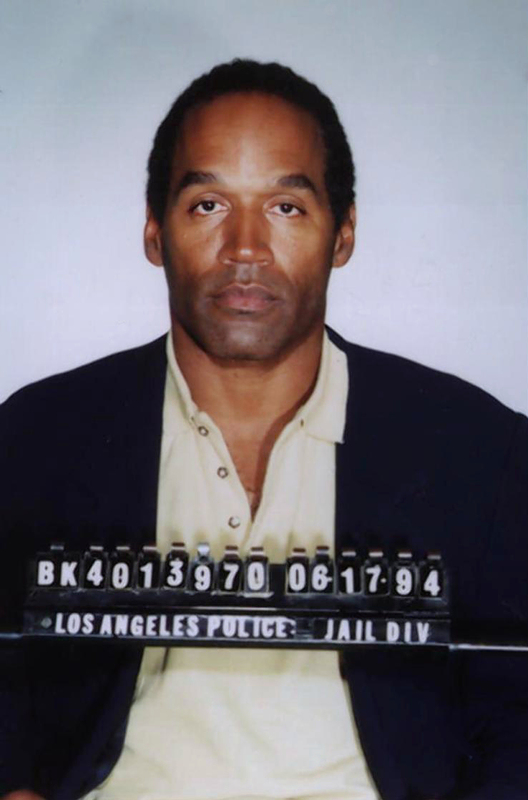 Tagged 1995, Nicole Brown Simpson, Oct 4, OJ, OJ Simpson, Ronald Goldman, Young Jeezy.